Hubs recently returned from Australia, bringing home some snapshots of the Land Down Under. 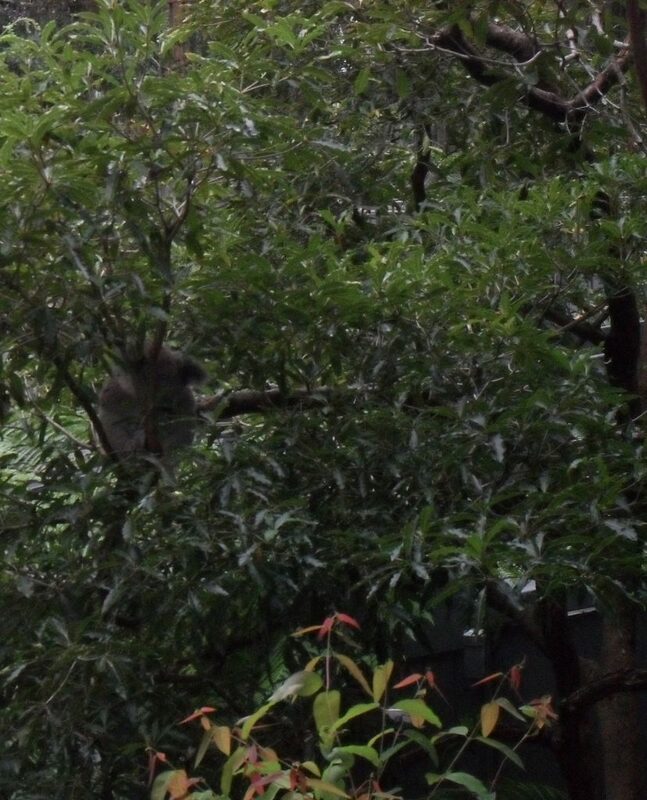 Here are a few scenes from Sydney’s Taronga Zoo. They’ll have to hold me until I can visit in person. 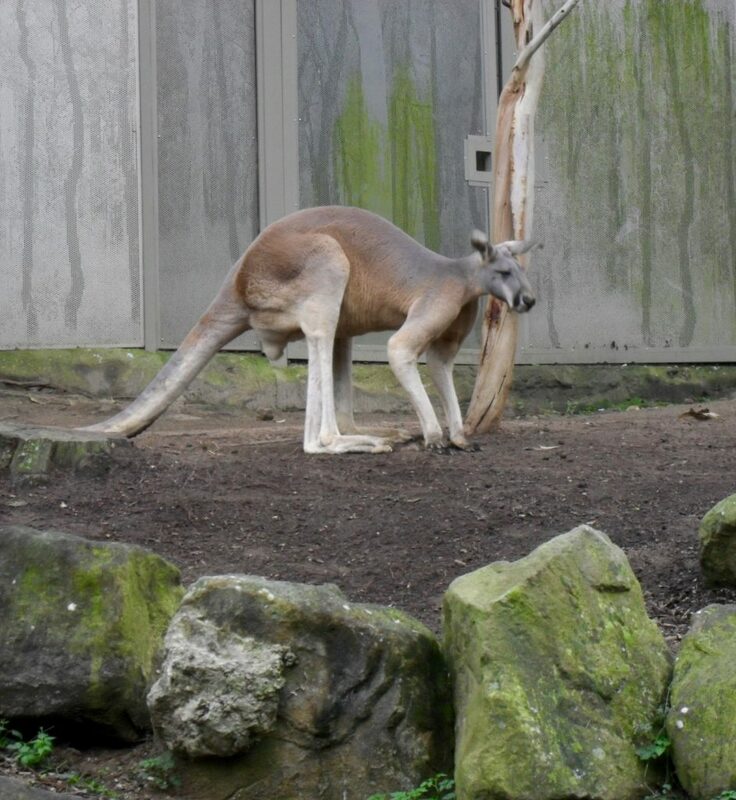 Kangaroos are the largest marsupials living on earth, and because they can only move forward, not backward, they’re Australia’s national emblem. Isn’t this one beautiful? They roam freely in the countryside. The entrance to the zoo whets your appetite for the creatures and native plants you’re going to see. 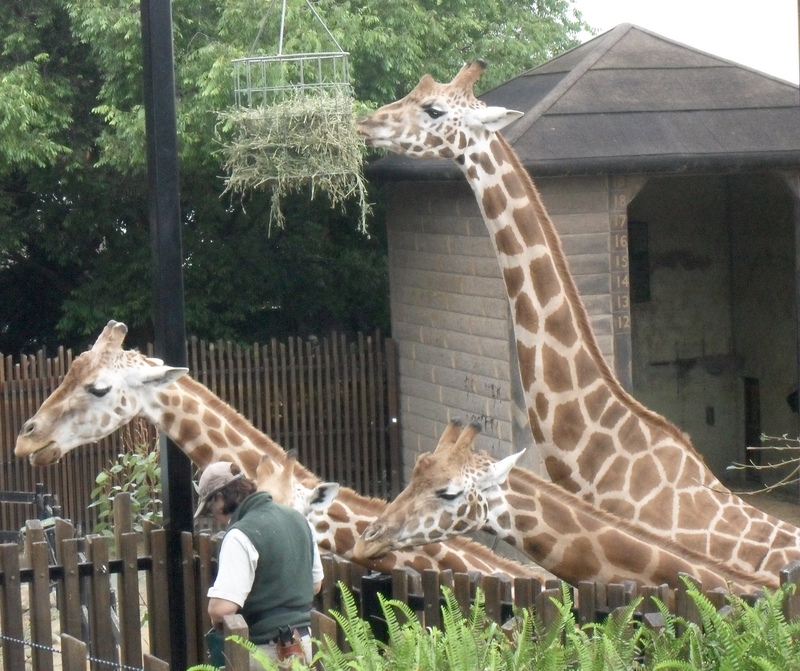 It makes sense that the feeding station for the giraffes is high in the air, like the leaves they pluck from trees in the wild. 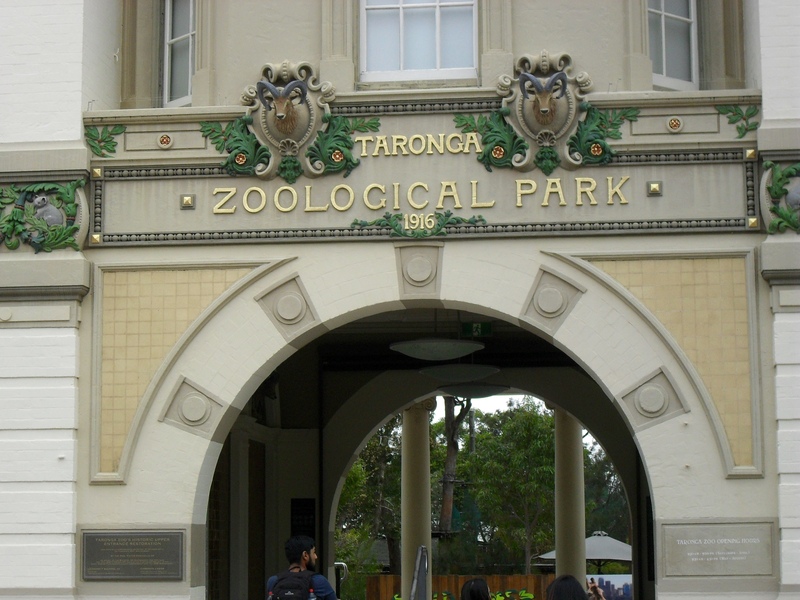 The Taronga Zoo is home to more than 4,000 animals from 350 species; many are endangered. 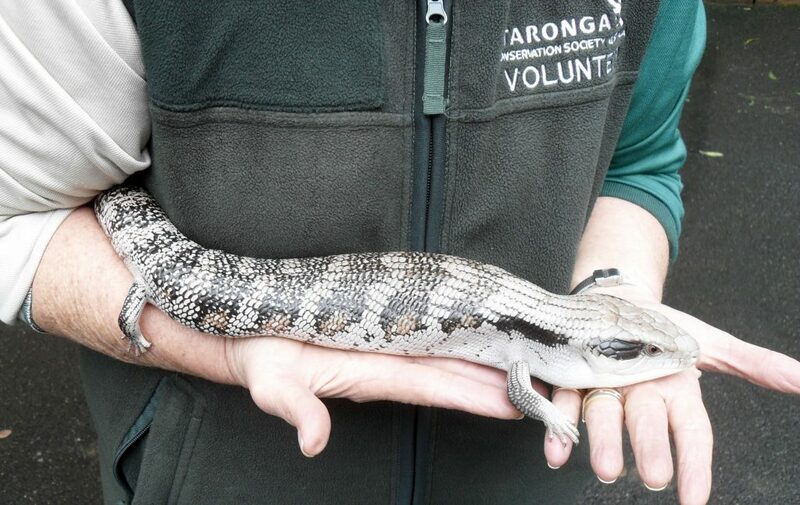 Australia is known for his deadly animals, and it has more poisonous snakes than any other country. 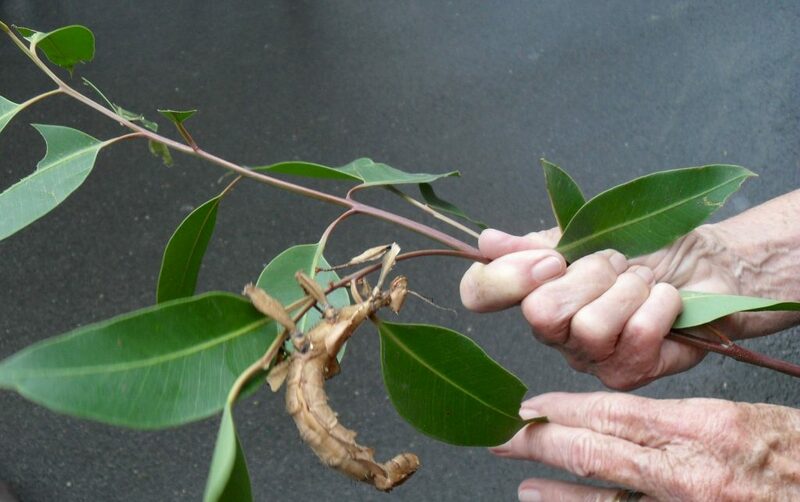 Spiny leaf insects like this one don’t look cuddly, but they’re harmless and are kept pets in many Australian classrooms and homes. 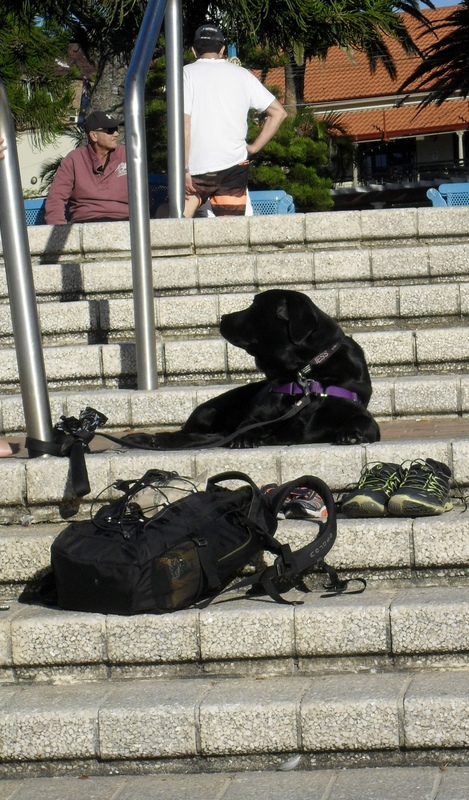 This is just an ordinary pup, waiting for his owner. Apparently Aussies love their dogs and take them everywhere. He’s not part of the zoo, but I’m a dog lover, so I had to include him.